What colour shirts do women prefer on men ? Todays post is a different one its about what shirts do women prefer on men. I have never talked about mens fashion on the blog but why not? Specially if its a post on women's liking on men. Research has shown that the colour of a man’s shirt can perceive them in a certain way, if you’re looking to come across as powerful; choose red. If you want to show confidence, always opt for black. With help from Charles Tyrwhitt, experts in gentlemen’s fashion and retailers of men’s formal shirts, lets investigate further and find out which colours women prefer on men. · . If you have dark hair, opt for bright colours as these are likely to complement you more. I don't prefer red. I prefer black and white mostly and light blue. It makes men look good. Moreover I prefer formal over casual. I guess everyone has different choices. This was interesting to read. I never knew which color shirts ranked higher that women preferred on men. If I had to vote I would choose blue. My husband looks amazing in blue. This is such an interesting read. I do love buying white and black colored shirts for my husband as he look great in that color and it is also his favorites. I have always believed in the psychology of colors and I would have to agree that choosing the appropriate colors is something that we have to consider especially during important events. I like basic colours on a man, black, white, grey. I think it just looks classic and smart! 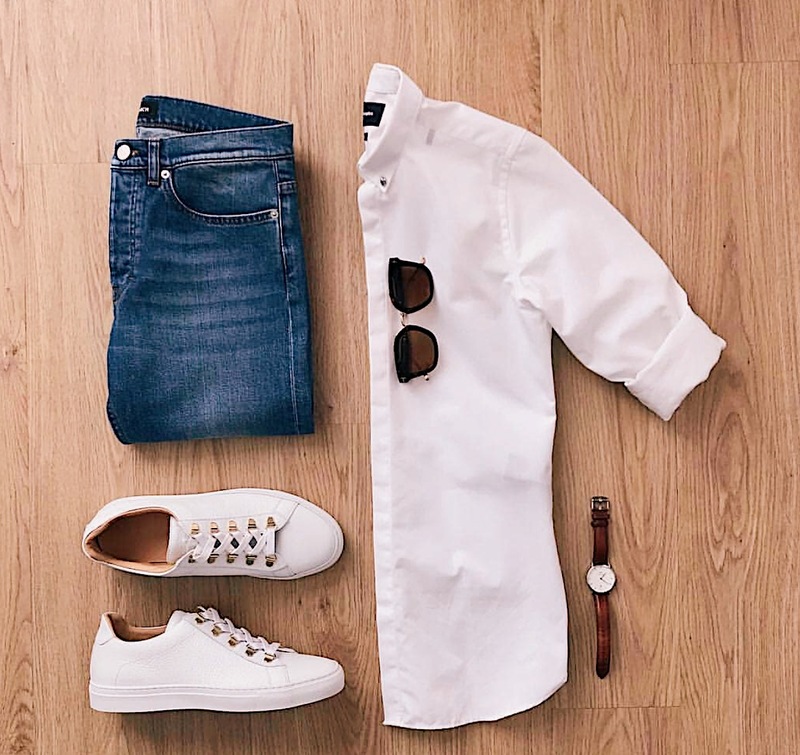 Can't go wrong with neutrals, they almost always look good with anything. Personally though, I love bold colors. Anyway, this is such a fun read dear. Thanks for sharing! Hahaha! I never thought about intelligence and color. Although I am guessing there are other reasons they perceive a man wearing pink would not be intelligent. But I don't know. I guess I will have to be wearing more reds. I do a lot of blues because it really does make my eyes pop. This is really helpful and of course an interesting thing you have discussed... The range of options can be overwhelming, but such type of analysis will certainly make difference.